inQluded, a digital magazine for LGBTQIA+ Youth of Color is currently looking for submissions and donations! 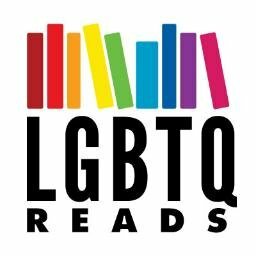 With a mission to create a safe space that honors and celebrates the voices of LGBTQIA+ Youth of Color, inQluded offers members of the LGBTQIA+ community a platform and literary community within which to tell stories that are about more than just their identities that will also exist beyond the online magazine through open mic nights, interactive panels, writing workshops, and mentorship and fellowship programs led by people of color. Potential team members / editorial team staff, help circulating our gofundme campaign in order to reach our goal and professionals in the literary world who may be interested in supporting our programming.